Susie has experience in a wide range of mediums, but currently works in non-toxic, lightweight clay. Sculptures made from these artist quality clays can mimic the look of ceramic, but are lighter and very durable. 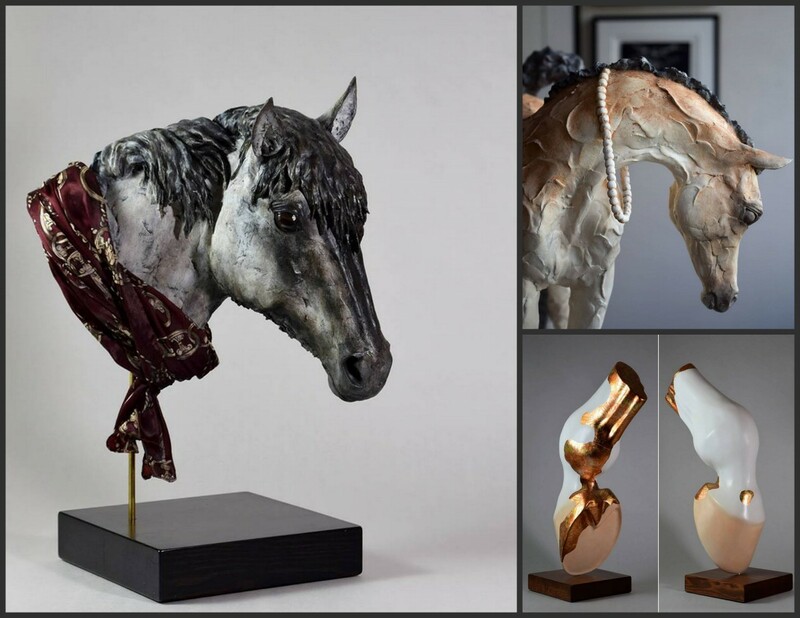 Her modern equine art appeals to horse lovers and those who simply love beautiful things. See the website and Facebook page for additional images and details.